Luke Osman discusses Napoli’s impressive start to the Serie A season and whether they are genuine title contenders. 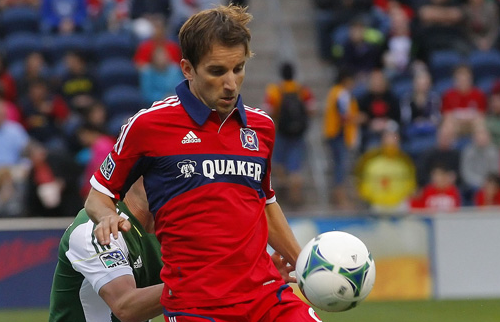 Josh Bland wraps up his MLS Fantasy preview by focusing on some of the league’s goalscorers. Video: Crowd reaction to Higuain’s first Napoli goal. Pete Sharland believes that this is a big year for Arsenal as they bid to end their trophy drought. Sion Cleaver looks at the prospect of the Argentine striker moving to Serie A.
Tom Pyman looks the 2011/12 incarnation of Real Madrid and wonders whether they can finally knock Barcelona off their perch at the summit of La Liga.